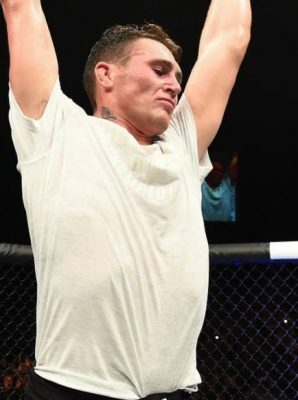 Ohmbet.com is offering up a very special set of stakes ahead of UFC 228 with a betting line now open on whether or not Darren Till will make weight. 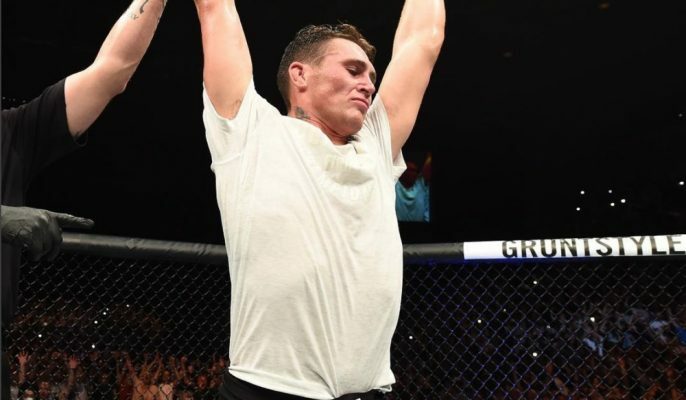 Darren Till is getting tired of being asked about his weight ahead of UFC 228 but considering he’s going into a title fight after failing to defeat the scales in his last win, it seems like a valid concern. Till has admitted repeatedly that he hates cutting weight and his future lies at 185 pounds after only a few more fights planned at welterweight. Because Till has failed to make the welterweight limit in two previous non-title fights, where he’s given a one pound allowance, there is definitely curiosity surrounding his ability to cut all the way down to 170 pounds to compete for UFC gold. That’s why Ohmbet.com are offering special odds on whether or not Till will make weight on his first attempt when he steps onto the scale in Dallas, Tex. next Friday. That means if you bet $100 on Till not making weight and he fails to hit the mark, the return on that investment would be $130. Till has promised despite all the scrutiny about his weight that he will come in at 170 pounds and then ‘destroy’ welterweight champion Tyron Woodley the very next night. Check out Ohmbet.com for all your odds and betting ahead of UFC 228 in Dallas next week.